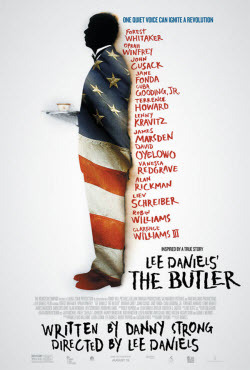 If you are tired of the comedies and science fiction movies in this summer and want to try other types of movies, Lee Daniels' The Butler is strongly recommended. Adapted from the real-life account of Eugene Allen, the movie tells us the story of his 34-year tenure serving as a White House butler. I know there is no comparison between Lee Daniels' The Butler and Forrest Gump, but I do think the two films have something in common. That is, both of them narrate the story of ordinary people in a large social context. The Butler makes the most important American story of the 20th century personal and electrifying. In its opening weekend, the film debuted at in first place with $25 million. The fictional Cecil Gaines is based on Eugene Allen who worked at the White House during eight presidential terms from 1952 to 1986. He started as a "pantry man," was promoted to butler, and then Maître d'hôtel. The film is rated PG-13 for some violence and disturbing images, language, sexual material, thematic elements and smoking. It was the last film produced by Laura Ziskin, who died in 2011. The project started picking up backing in early 2011, when producers Laura Ziskin and Pam Williams approached Sheila Johnson for help in financing the film. After reading Danny Strong's screenplay, Johnson pitched in her own $2.7 million before getting in several African-American investors. However, Ziskin died from cancer in June 2011, this left director Daniels and producing partner Hilary Shor to look for further producers on their own. This is Oprah Winfrey's first on-screen film role (as Gloria Gaines, Cecil's wife) since Beloved in which she does not play herself. This is the second time Robin Williams has played a real President from history. There are 41 credited producers, probably a world record for a single film. 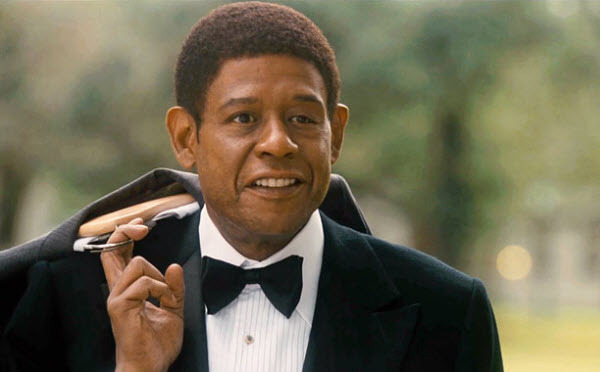 Lee Daniels' The Butler received mostly positive reviews from critics, with a 72% "Fresh" rating on the film critic aggregate site Rotten Tomatoes, based on 103 reviews. 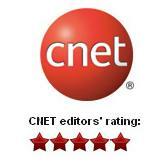 Any DVD Cloner Platinum - Copy moive DVDs to blank discs / Rip DVDs to all popular video formats.